Blogspot Blog Ki Advance Setting Kaise Kare ? 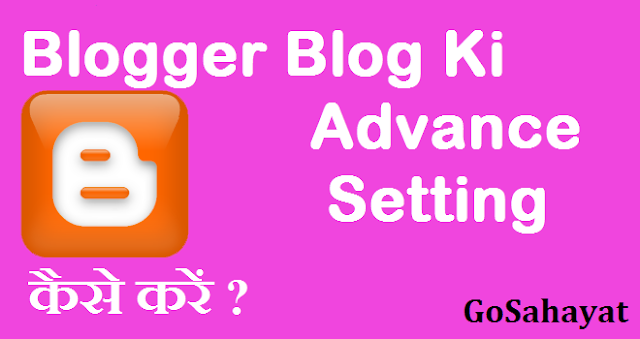 Blogger में Advance Setting Option में कैसे जाएँ ? 1. Blogspot में Meta Tags Description कैसे लिखें ? ➤ Blogger Post Me Search Description Box Ko Enable Kaise Kare ? 2 Blogspot में Custom Page Not Found Error को Fix कैसे करे ? अभी आपके ब्लॉग GoSahayata पर कुछ काम चल रहा है कृपया Home पर click या रिफ्रेश करेंhome page Contact on Facebook. 3 Blogger में Custom Redirects का Use कैसे करें ? 4 Blogger में Google Search Console की Setting कैसे करें ? 3 अब HTML Tag पर click करें और Meta Tags Code को Copy कर ले. 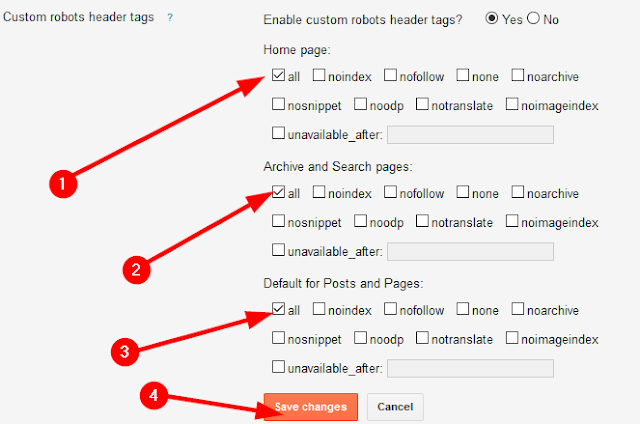 ➤ Blog Sitemap को Google Search Console में Submit/Add कैसे करें ? 5 Blogger में Robot Txt File Add Kaise Kare ? 6 Blogspot Blog में Custom Robot Header Tags को Fix कैसे करें ? Powered By Blogger Attribution Widget Ko Remove कैसे करें ? ब्लॉगर में Wordpress Commentluv System Widget Add कैसे करें ? Posts Ko Search me, Aane me Kuch Time Lagta hai. jo kam se kam 2,3 Month ho sakta hai. Yes. Aap apne blog par kuch bhi likh skate hai. Google Search Console me Sitemap ek bar hi Add karna padta hai. 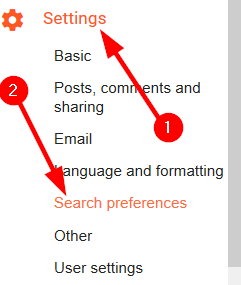 2 apni post ko search me dekhne ke liye apni post ka title aur blog ka naam ek sath search karo. Abhi aapka blog naya hai, es liye new post ko search engine me aane me time lagega.